PHD has topped off a stellar year by being named Media Network of the Year by Campaign Magazine. According to Campaign, PHD “set the gold standard during its silver anniversary, with striking work and a new-business bonanza providing ample cause for celebration”. PHD had a succession of major wins in 2015, including business from Unilever, GSK, SC Johnson, Ferrero and Bayer amongst others. According to RECMA’s latest Pitch Cycle report (published October 2015), PHD outperformed all other agency networks in international pitches in 2015. Mike Cooper, worldwide CEO of PHD said, “PHD’s challenger positioning and focus on strategic comms planning and creative thinking has really set us apart this year. This point of difference is now starting to have the same draw globally as it has done in the UK over the last decade. Big brands are seeing the value in our global communications planning expertise and our success in that has led to us winning global buying assignments too. 2015 should be remembered as the tipping point, when buying-focused clients bought planning”. I’m extremely proud of this achievement, which has been made possible thanks to the great talent in the network and our client partners.” continued Cooper. Referring to PHD’s performance, Campaign said, “At a time when media faces intense disruption and unprecedented scrutiny, PHD stands out as a beacon of quality”. This year PHD celebrated 25 years since the network launched its first office in London. Today PHD is a global network with 3,000 staff and more than 80 offices. This article was first published on Campaign. The network set the gold standard during its silver anniversary, with striking work and a new-business bonanza providing ample cause for celebration. When David Pattison, Nick Horswell and Jonathan Durden founded their start-up in London in 1990, they saw a gap in the market for a planning-led independent media agency with a focus on strategic and creative thinking. A quarter-of-a-century later, PHD has fulfilled those aspirations to be more than “gorillas with calculators” by blossoming into a global network with 3,000 staff and more than 80 offices. But pleasing symmetry has nothing to do with our decision to honour PHD in its 25th anniversary year. By any measure, this network – which was acquired by Omnicom, via Abbott Mead Vickers BBDO, in 1996 – has had a standout 2015. Its new-business record has been particularly strong. PHD won $2.8 billion of billings – double last year’s tally and equivalent to 20 per cent of its global billings. Highlights included Unilever’s global search, SC Johnson’s global planning, Pokerstars’ global media buying and the retention of Sainsbury’s in the UK. PHD also held on to GlaxoSmithKline and picked up new markets such as Australia. 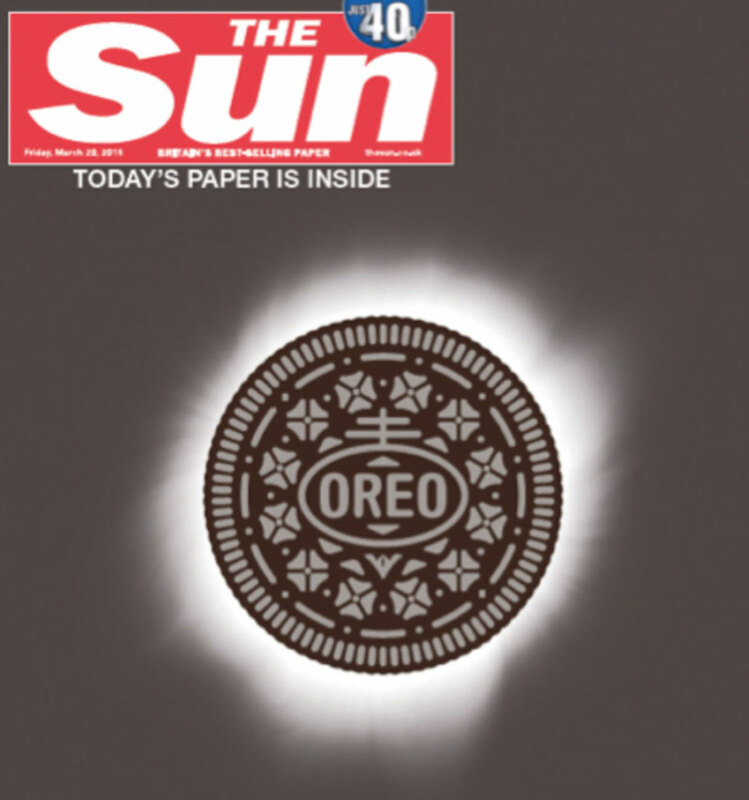 PHD has thought big and the work has been eye-catching, from the Oreo eclipse (when the Mondelez International biscuit brand coverwrapped The Sun on the day of the solar eclipse) to Androidify (a Google takeover of the biggest digital billboard in Times Square). 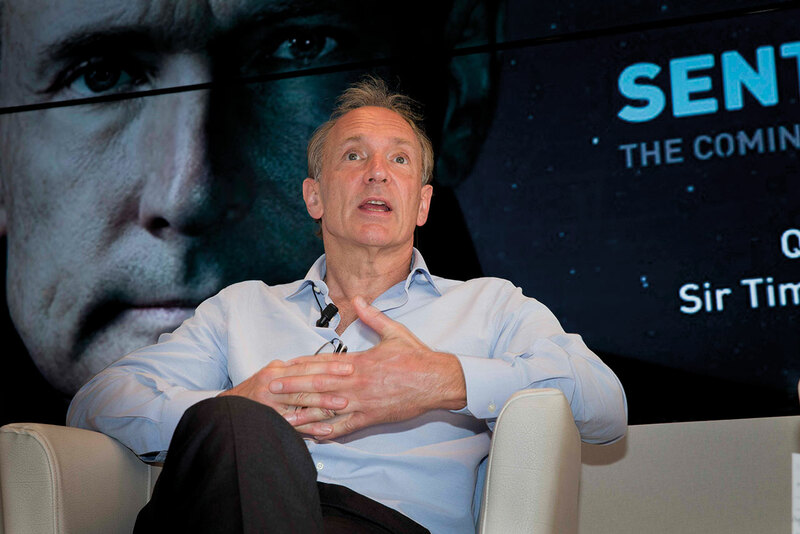 The network continued to lead the industry debate, taking Sir Tim Berners-Lee to Cannes to talk about artificial intelligence. Mike Cooper, the Briton who has been PHD’s worldwide chief executive since 2007, has also invested in talent, technology, innovation and culture. The network has more than doubled its number of planners to 150 in a year. Mark Holden, the worldwide strategy and planning director, is the brains behind Source, an interactive platform that allows PHD’s staff to use “gamification” to plan campaigns, crowdsource ideas from the agency’s global workforce, and access reams of proprietary and third-party data. As part of this drive to maintain and deepen the company’s culture of collaboration, the head of every international office regularly visits the London headquarters. More­over, PHD extended its global exchange programme to all staff. The London office itself, under Daren Rubins, has held its own. Winning Twitter, Virgin Atlantic and Magners, plus that crucial Sainsbury’s retention, has more than offset the exit of Mondelez in a global realignment. Continuity matters to PHD, which can boast that it still looks after its founding client, The Guardian. At a time when media faces intense disruption and unprecedented scrutiny, PHD stands out as a beacon of quality.